Photographers, whether hobbyists or professionals, often spend more money on camera gear than they care to admit. 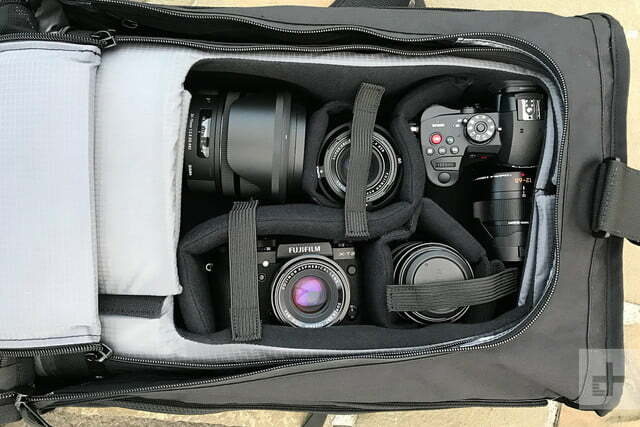 Protecting that investment is likewise of utmost importance, and a good camera bag will help you safely transport your camera, lenses, flashes, and other accessories from location to location, but the best camera bags will do it in style. You’re a photographer, after all, and the last thing you want to do — other than risk damaging your equipment — is to show up to a shoot looking like image doesn’t matter. 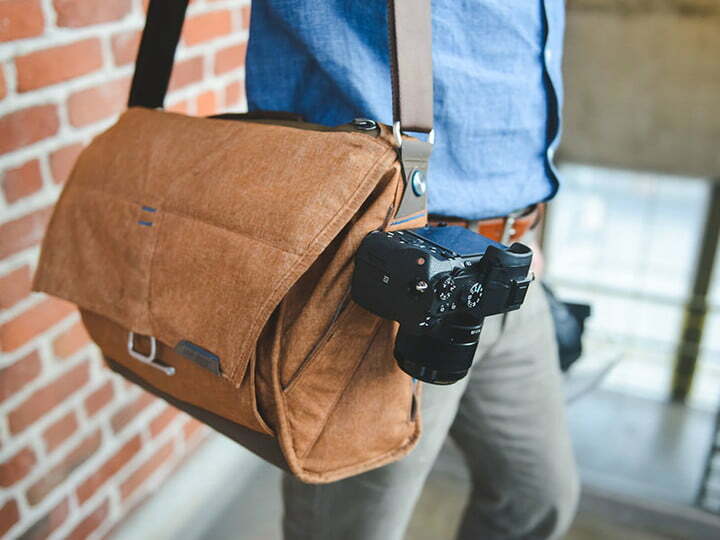 Of course, not all of us have time to shine our shoes, tame our manes, or tighten our ties, but we can, at the very least, reach for one of these stylish yet very functional camera bags. 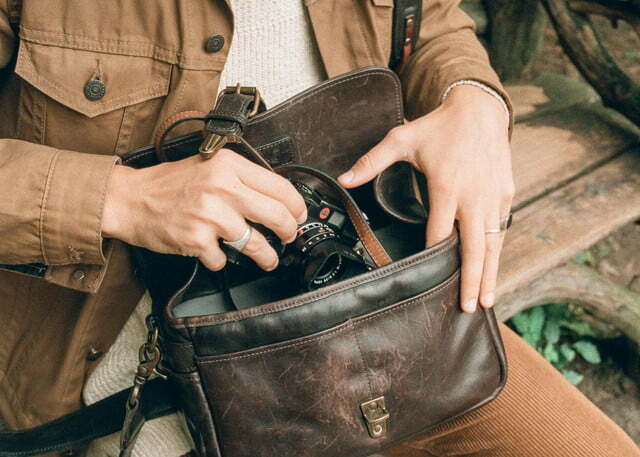 No camera bag brand is as synonymous with style as ONA. 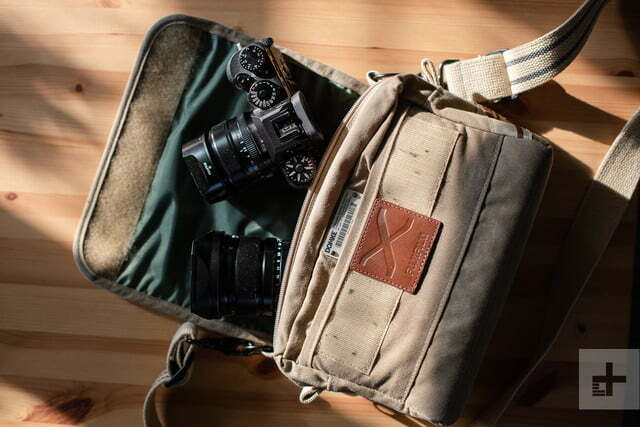 The Bowery is one of their smaller options, a messenger bag that holds a camera and a couple of lenses. ONA offers it in various finishes, and has made multiple special editions over the years. 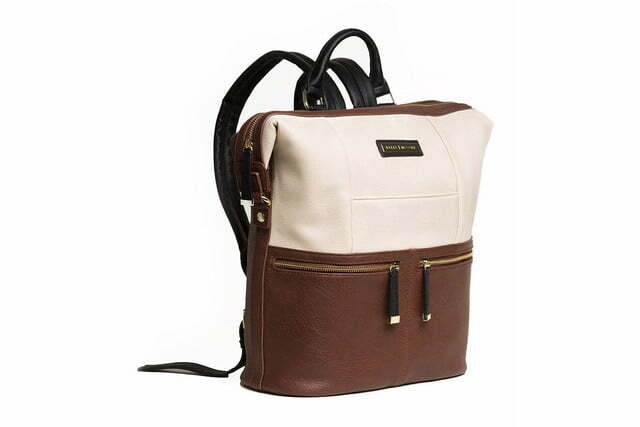 The base canvas model starts at $169, is weather-resistant, and features leather and brass accents. Prices go up from there for the full leather version and other options. 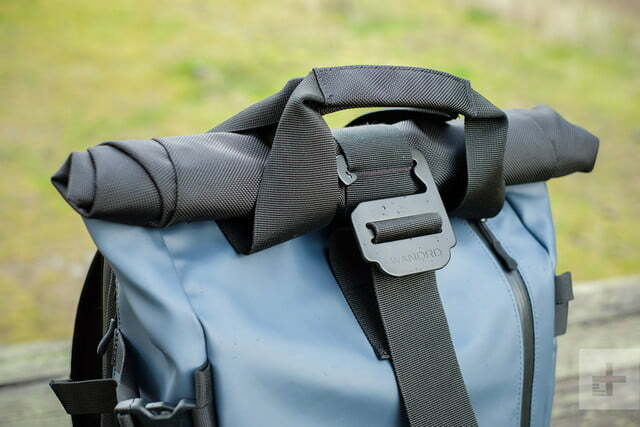 The bowery’s front buckle can be easily released with a hidden clasp, providing the best of form and function, and the shoulder strap can be completely removed if you’d rather use the bag as an insert. The Bowery lives at the starting point of the ONA line. If you’re looking for something larger, you may want to try the Brixton. 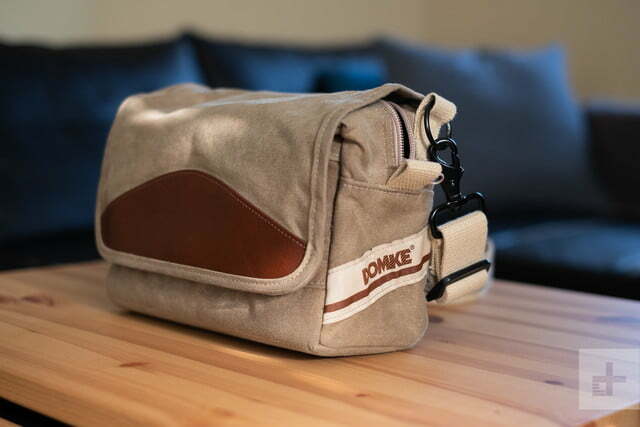 Domke is to camera bags what Levi’s is to jeans. 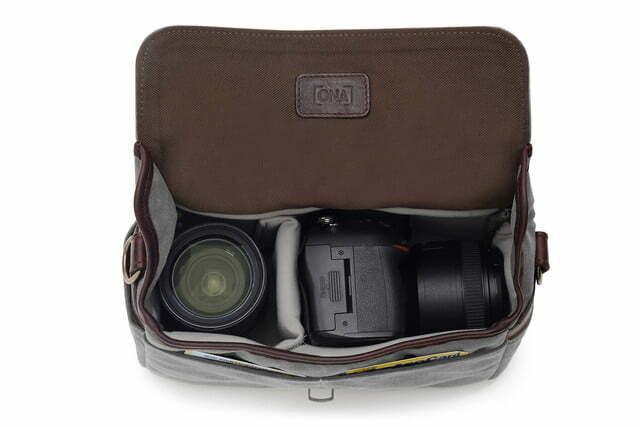 For decades, photographers turned to Domke to keep their gear secure, and the brand is still used by photojournalists the world over. Starting at $59, the F-5XB shoulder bag presents an affordable entry point into the Domke family, complete with that retro styling taken straight from the 1970s. 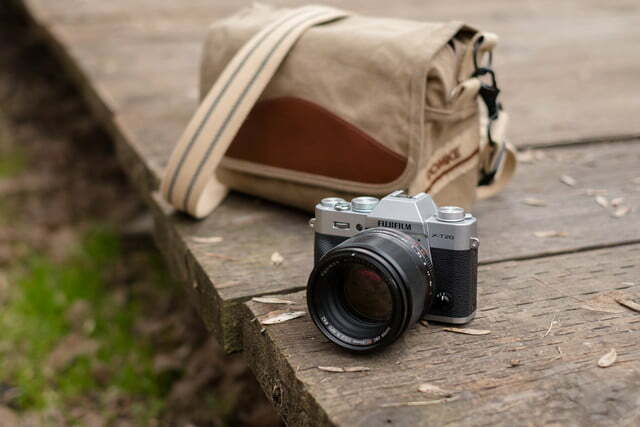 Perfect for small, mirrorless systems, the F-5XB comfortably fits a camera body and two lenses, and is available in a variety of colors and editions (including the Fujifilm X Series collaboration shown above). Of course, it’s far from the only option in Domke’s catalog; check out the original F-2 shoulder bag if you require more capacity. 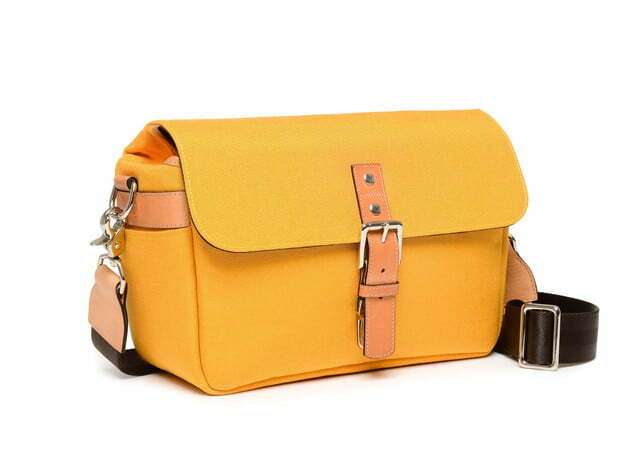 The original goal of Kelly Moore Bag was to make a camera bag that didn’t look stupid by adding fashion to functionality. At the time, few camera bags bothered to do this and the Kelly Moore brand exploded, particularly with women photographers. 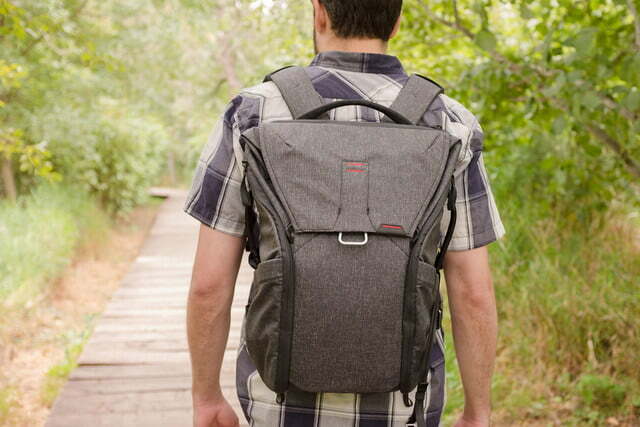 The Woodstock 2.0 is a stylish backpack that’s small enough to be carried by hand with built-in grab handle. Its chic, minimalist exterior hides a deceptively technical interior, with 19 compartments in all including three clear pockets that let you see what’s where. 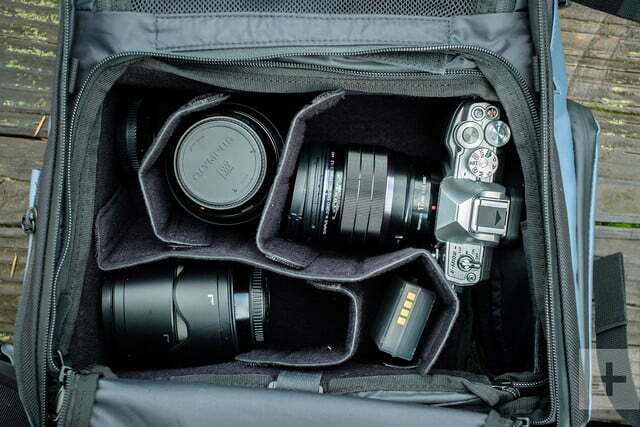 The camera insert holds a DSLR or mirrorless body with lens attached, plus one to two additional lenses. 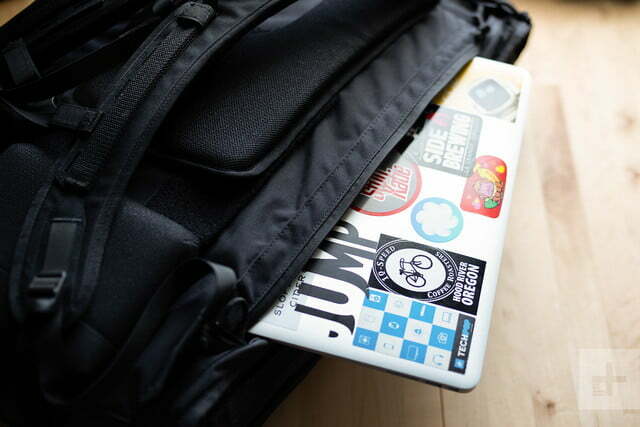 Padded all around, it will keep your gear safe without drawing attention to it (other than the occasional “Hey, nice bag!” comment, we imagine). Kelly Moore now offers many different styles for both men and women, as well as a number of camera straps and personal accessories. Peak Design was quite literally “Kickstarted” into existence in May 2011, with the launch of the Capture Camera Clip on Kickstarter. 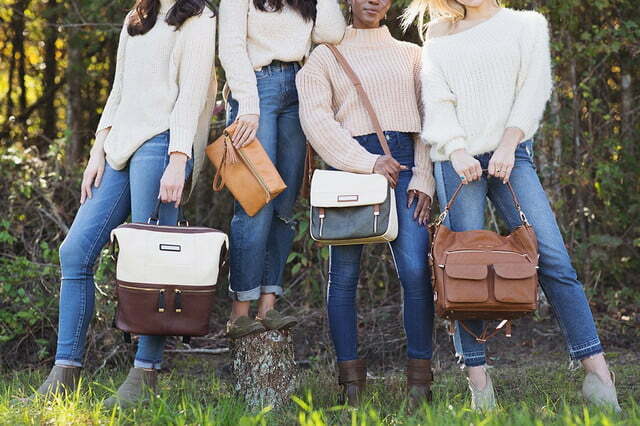 Since then, the company has continually introduced new products, with one of the latest being its record-breaking Everyday Messenger Bag. 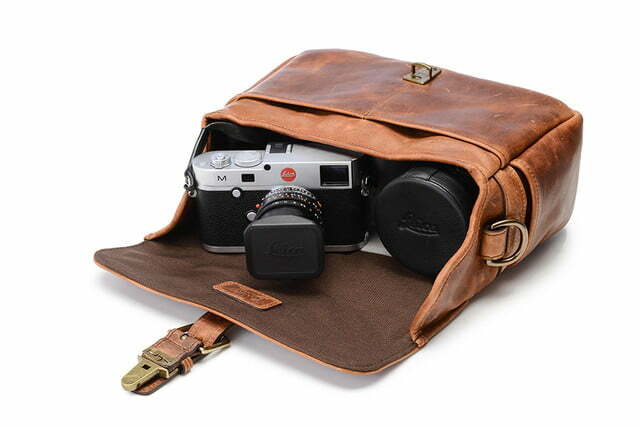 Designed alongside noted photographer Trey Ratcliff, the Everyday Messenger Bag is truly a camera bag designed by photographers, for photographers. 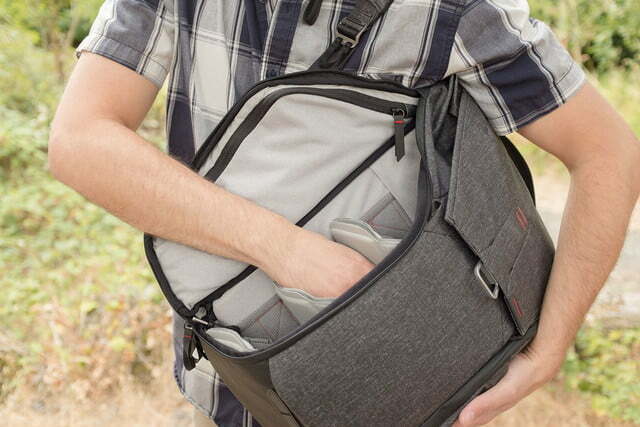 It features solid build quality, a unique origami-inspired divider system, and more bells and whistles than you could ever ask for in a messenger bag. It comes in 13- and 15-inch variations, each of which can carry a DSLR, up to four lenses, a handful of accessories, a tripod, and a laptop of the respective size. When we reviewed the Wandrd Prvke (pronounced “provoke”), we found it to be one of the most versatile camera backpacks we had ever tested. With its weatherproof tarpaulin exterior and expandable roll top, it can carry all manner of gear and personal items in just about any weather conditions. It’s also quite stylish and is available in black, green, or blue (pictured above). 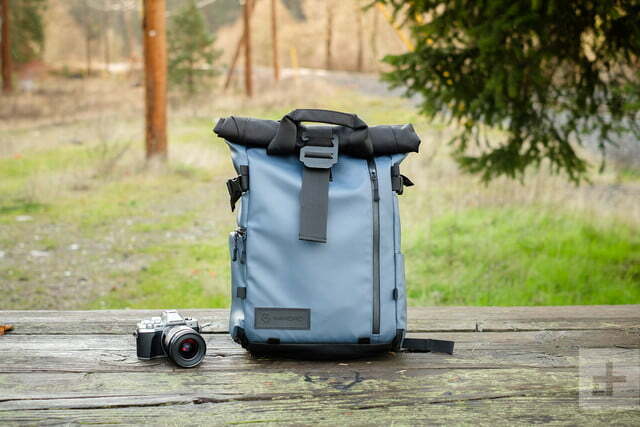 The base bag retails for just $184, but the photography bundle pushes that up to $264 and includes accessory straps, a padded waist belt, a separate rain cover, and the removable camera cube that organizes the main compartment for a camera body and several lenses. If your notion of style is less Coach and more Columbia, the MindShift Gear Rotation180 Horizon may be just for you. Of all the backpacks on this list, this is by far the most unique. MindShift Gear is a division of Think Tank Photo, so the brand has a lot of experience behind it. 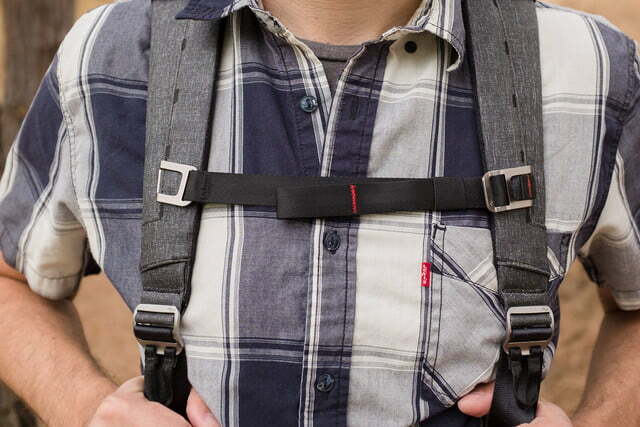 The Rotation180 Horizon combines a quick-access belt system into a camera backpack. 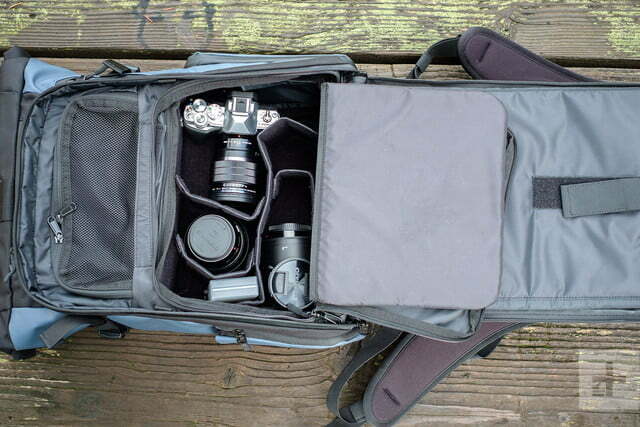 Packed inside the bottom of the bag is a dedicated compartment that can house a DSLR and up to three lenses. 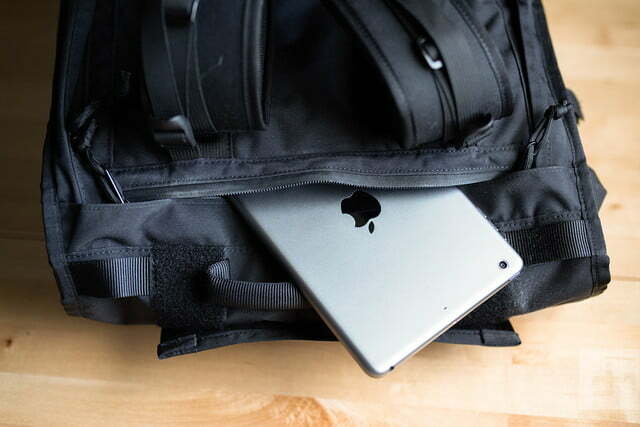 This compartment locks into place inside the backpack, but with the quick lift of a magnetic connector, you can swing the compartment around from your back, granting instant access to your gear without needing to take off the pack. 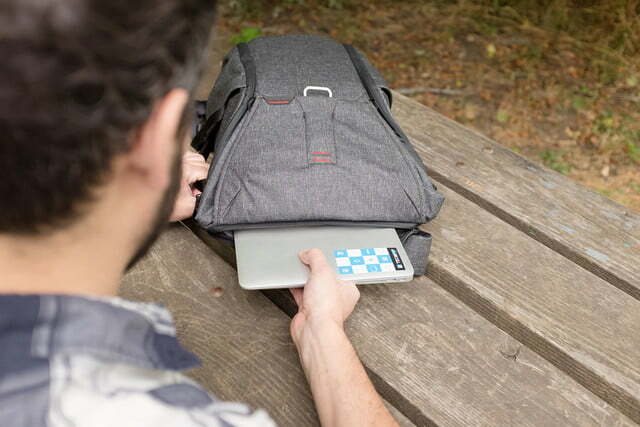 Above the rotating belt pack, you’re given a generous amount of storage space for clothing, food, chargers, tablets, and more. For photographers who enjoy back-country hikes, it doesn’t get any better than this. If streetwear is more your style and you want a backpack that can serve as both a camera bag and travel pack, Los Angeles-based Mission Workshop has a setup that fits the bill. 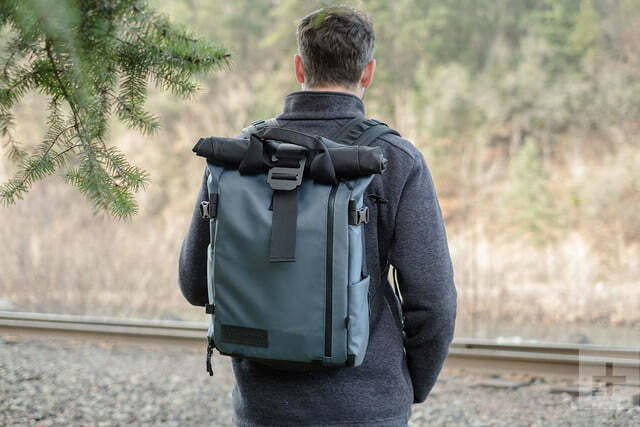 Mission Workshop’s Radian roll-top backpack paired with its Capsule camera insert makes for a solid setup that gets the job done without looking like a camera bag. 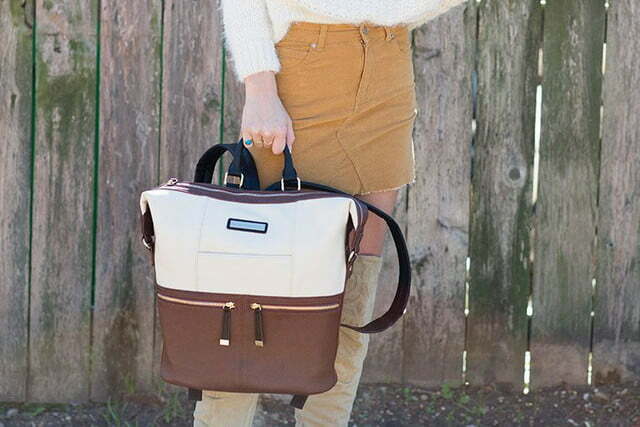 The massive, 42-liter bag somehow manages to still look stealth when you carry it about town. 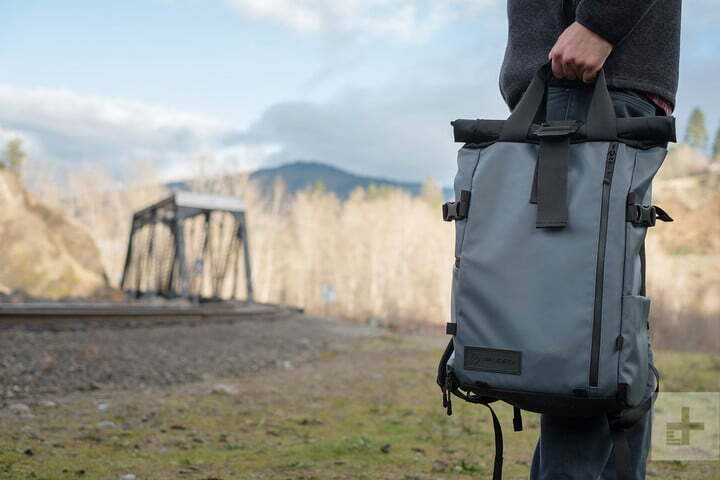 It offers a dedicated side-access laptop pocket on the rear of the bag and is compatible with Mission Workshop’s rail accessory system, which lets you slide on different pocket modules to fit your needs. It comes in three colors — gray, black, and black camouflage for stealth, stealthier, and stealthiest — and is constructed of two-layer weatherproof material to ensure your bag and gear stay dry even if you get caught in a rainstorm. 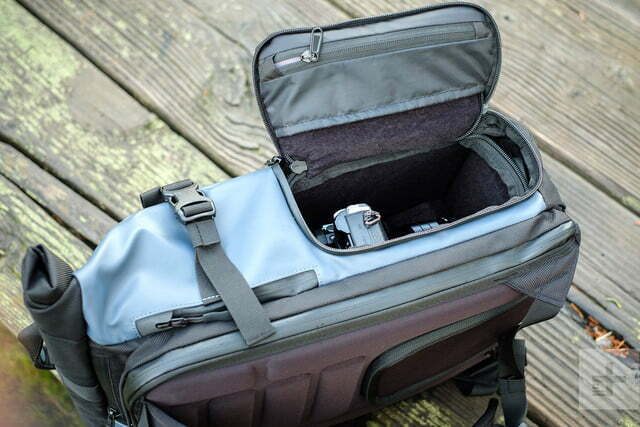 The Capsule camera insert is designed to slip right into the main compartment of the bag, but also has its own zippered lid and grab handle if you want to carry it on its own. 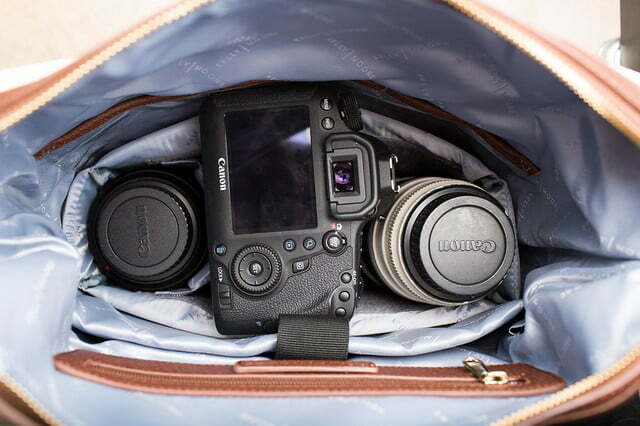 It can hold up to two camera bodies and three or four lenses depending on your setup. The Radian and The Capsule retail for $585 and $130, respectively (our kitted-out review unit came to over $800). While that might seem like a lot, all Mission Workshop gear is made entirely in the United States and features a lifetime warranty. If you’re looking for something a little smaller, check out the Rhake. Yes, it’s a second option from Peak Design, but we couldn’t resist. 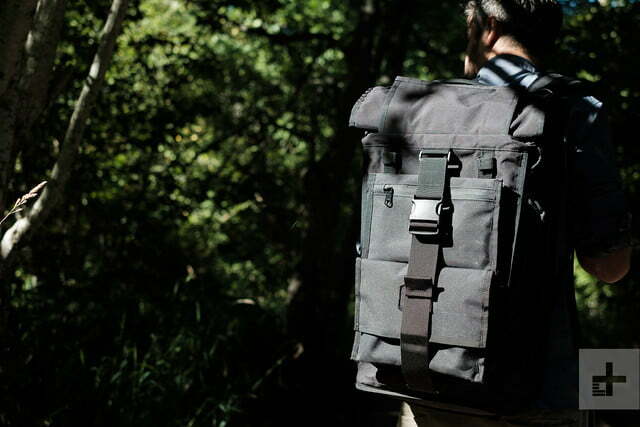 The Everyday Backpack features the same styling language as the Messenger, but for your back. 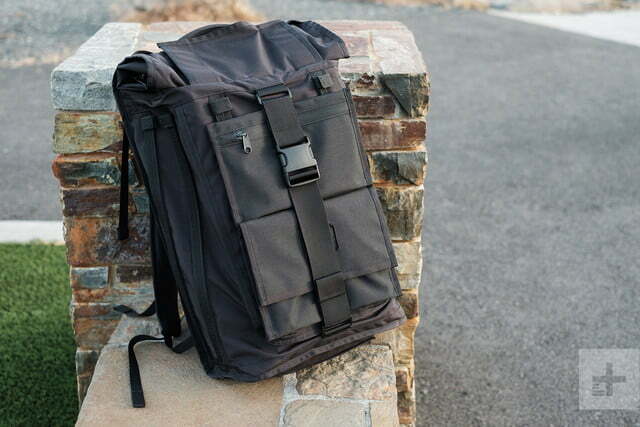 Available in both 20- and 30-liter capacities, the Everyday Backpack uses unique internal dividers that can be rearranged in myriad ways to accommodate diversified gear loadouts. 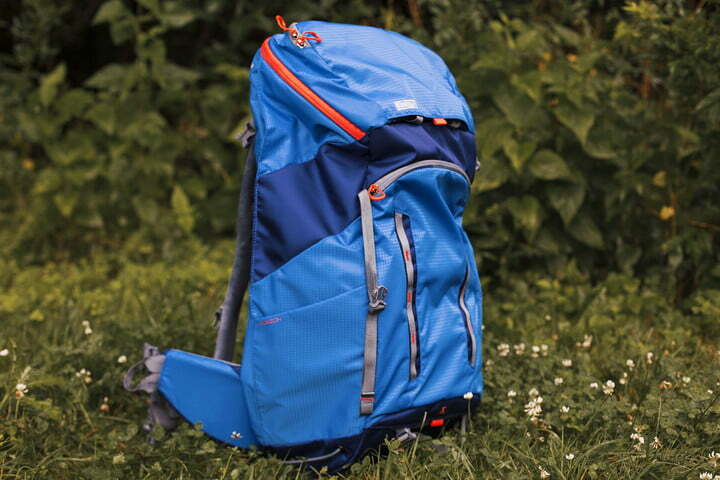 What impressed us most about this pack in our review is just how comfortably it fit, which is obviously important if you need to wear it for any length of time. With full-length side access from either side of the bag and Peak Design’s clever expandable top flap, it also makes getting to your gear as easy as possible.